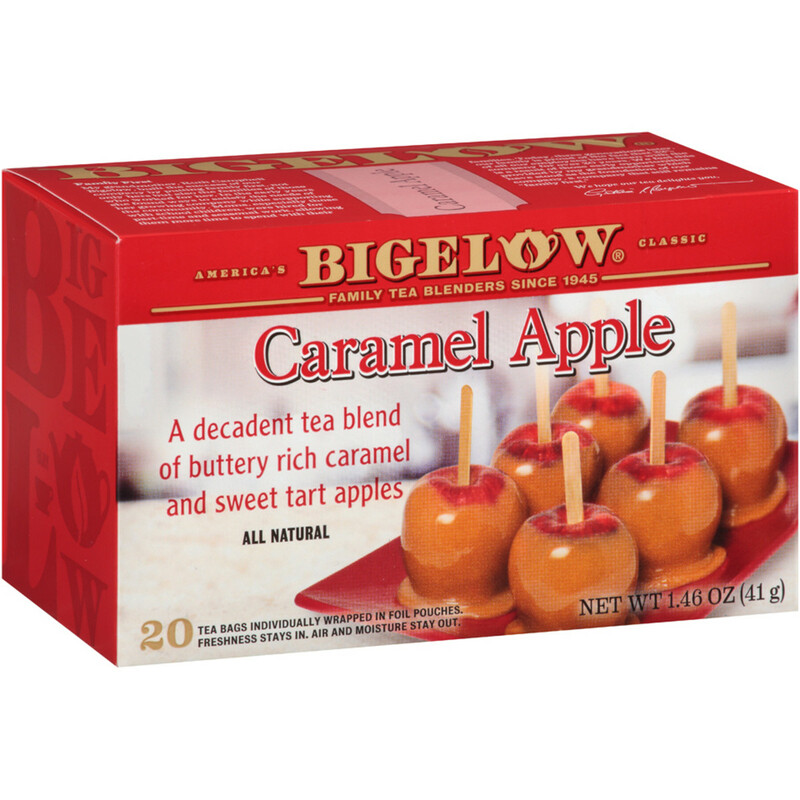 Embrace the season with our delicious Caramel Apple Tea. The exciting flavors of buttery rich caramel and sweet tart apples pair perfectly with our bold black tea for a decadent treat unlike any other. So sit back, relax and savor this delight that brings the harvest fair right into your home.